The 3101 dry-well temperature calibrator features an easy to read LED display with a temperature range of -10 to 110°C with a resolution of 0.1°C. Heating time, ambient to 100°C or cooling time, ambient to 0°C is 10 minutes. The 3101 temperature calibrator is excellent for checking the calibration of a wide range of instrumentation including digital thermometers and temperature probes that need calibration checks, either below or above ambient temperature. The unit incorporates two removable wells/inserts, both Ø13mm in diameter and will accept probe sizes Ø3.3, 4.1, 4.8, 6.4 and 9.6mm. 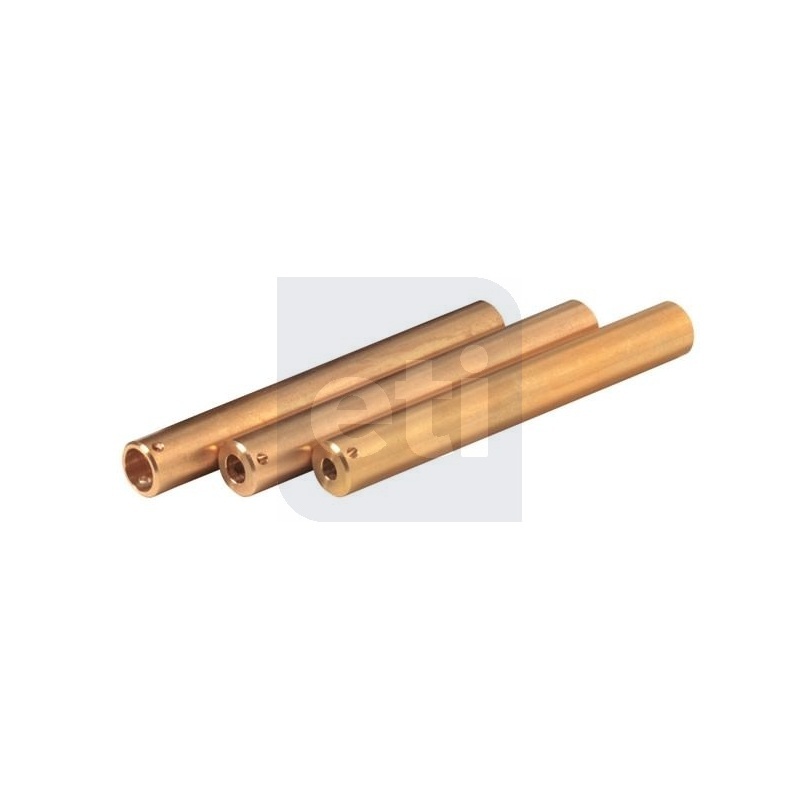 Each 3101 is supplied with two inserts of the customer's choice. To order online please enter your 2 chosen insert sizes in the drop-down, then add to your shopping basket. 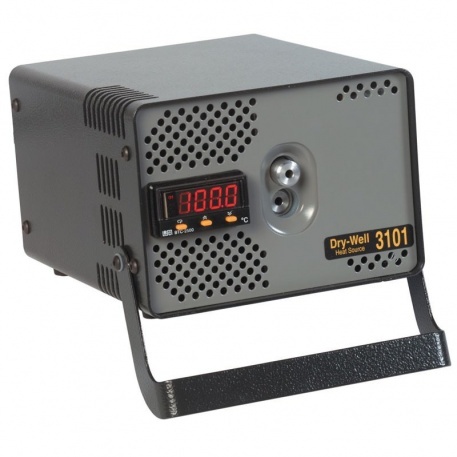 User manual for the ETI 3101 Dry Well calibrator.